It’s the Perfect time for Fall Family Portraits! Chicago Family Photos in the Fall! 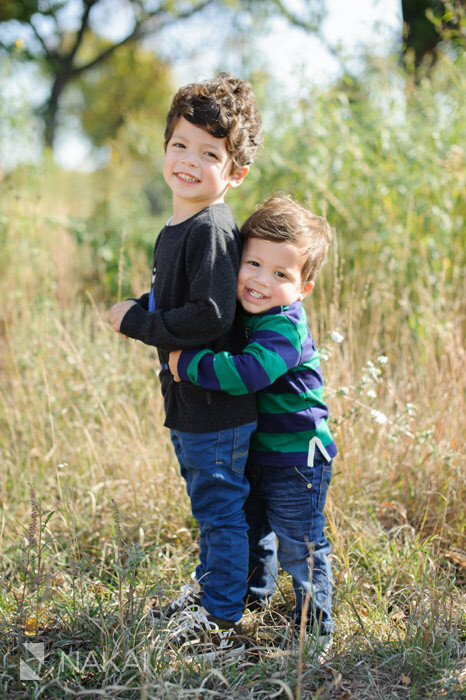 RIGHT NOW is the perfect time for fall family portraits! I’ve decided to run a last minute CHICAGO FALL COLORS FAMILY PORTRAIT SPECIAL! This great deal only lasts for Oct/Nov – so if you are interested in family photos – now is the time to contact me! 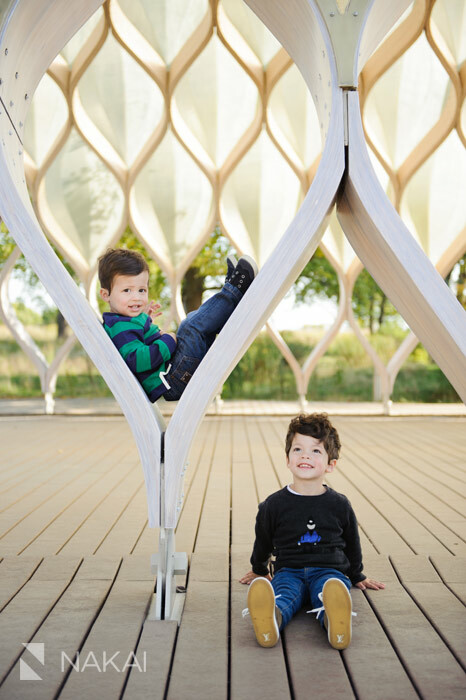 As a Chicago family portrait photographer, I am excited to share these Lincoln Park + Chicago Botanic Garden family photos with you! The fall weather changes the colors of the grass + leaves for an amazing color palette! We start with Zoe + Rob in Chicago’s Lincoln Park! The fall weather was amazing and the colors had just begun to change when we started their family portraits! Love the Chicago skyline in the background and the fall shades of yellow in the trees! These two brothers have a great relationship and it was great to see them smiling together in this photo! One last photo in Lincoln Park! Chicago Botanic Gardens Family Photo Session! The very next day I traveled up north to the Chicago Botanic Gardens for a family session with Nate + Nithiya! The time of day was just perfect and right away we found a bunch of fall colors in include in their family portraits! Their little daughter was all smiles and it made for easy family photos! Just a little hint of fall colors on the leaves! 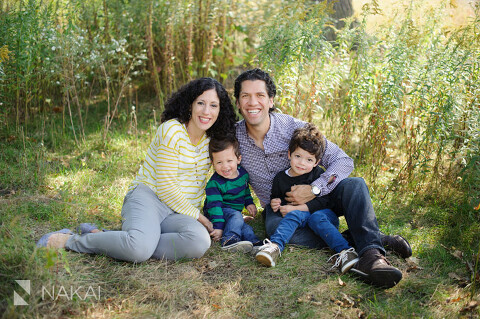 Thank you Zoe + Rob & Nate + Nithiya for taking the time for these fall family portrats! I love how the fall colors add just that little bit extra to your family photos! I had a great time in Lincoln Park + the Chicago Botanic Gardens! 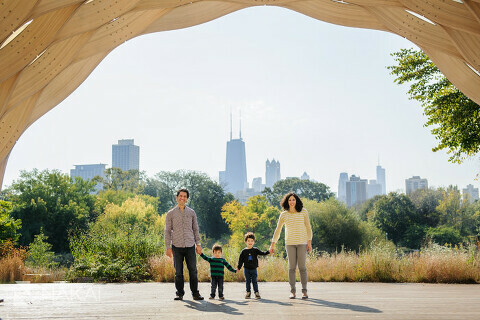 And if you are interested in the last minute CHICAGO FALL FAMILY PORTAIT SPECIAL – let me know! 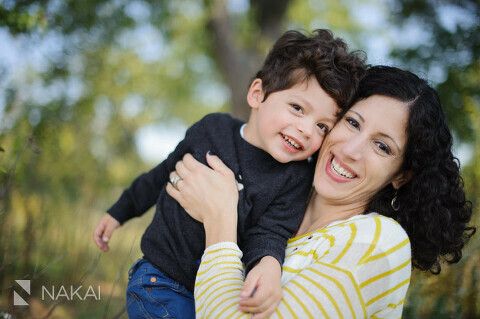 I’d love to photograph your beautiful family! It can also be given as a gift!